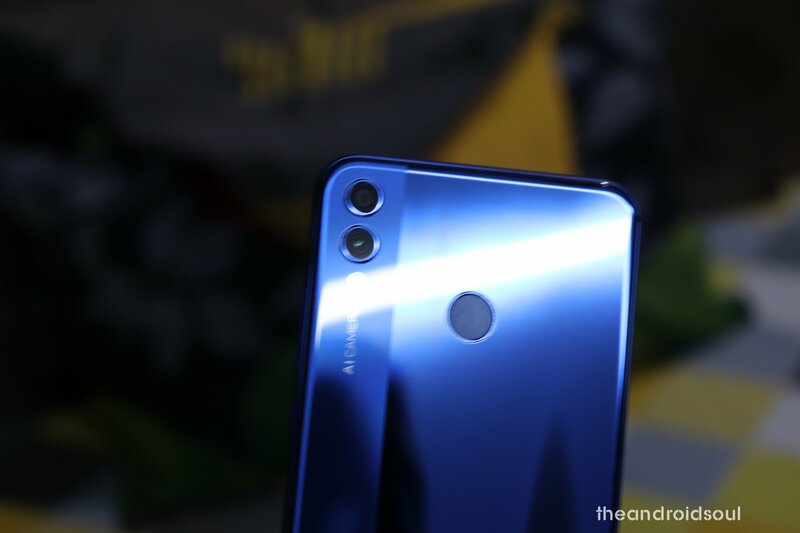 April 18, 2019: Huawei is rolling out a new EMUI 9 update that installs Android 9 Pie beta to the Honor 8X Max, over a month after the standard Honor 8X got the stable update. Honor says you must have installed EMUI 8.2.0.154 in order to receive the OTA that installs EMUI 9.0.1.60 beta with Pie to the Honor 8X Max. The update is available for models ARE-AL00, ARE-AL10, and ARE-TL00, which are all Chinese variants. April 04, 2019: A new update is available for the Honor 8X as EMUI 9.0.1.163. The OTA is rolling out in China and besides installing a new March 2019 security patch, the update also optimizes camera performance and stability and improves its launch and photo taking speeds, optimizes mobile data network stability for better Internet browsing, and improves smoothness in certain games. The rollout has just started, so be patient as you wait. Also, the update might take time before all regions join the party, although the OTA might arrive carrying a different version to the one rolling out in China. Just so you know, your Honor 8X must be of type JSN-AL00, JSN-AL00a, or JSN-TL00 and installed with version 9.0.1.156 in order to get the latest build. 17 Jan 2019 8.2.0.160 | Android 8.1 Installs EMUI 8.2.0.160 (C675CUSTC675D1) update with December 2018, the OTA update also adds 3D lighting effects to Portrait mode and AI photography mode to the camera, ViLTE support, improves call stability and display of certain interfaces. Huawei Honor 8X users in India, the Middle East, and Asia-Pacific regions started receiving Android 9 Pie update on March 11, 2019. As for the Honor 8X Max, the beta version arrived on April 18th, with the stable version expected within Q2 2019. If you have any concerns or questions regarding Honor 8X software updates, let us know in your comments below.